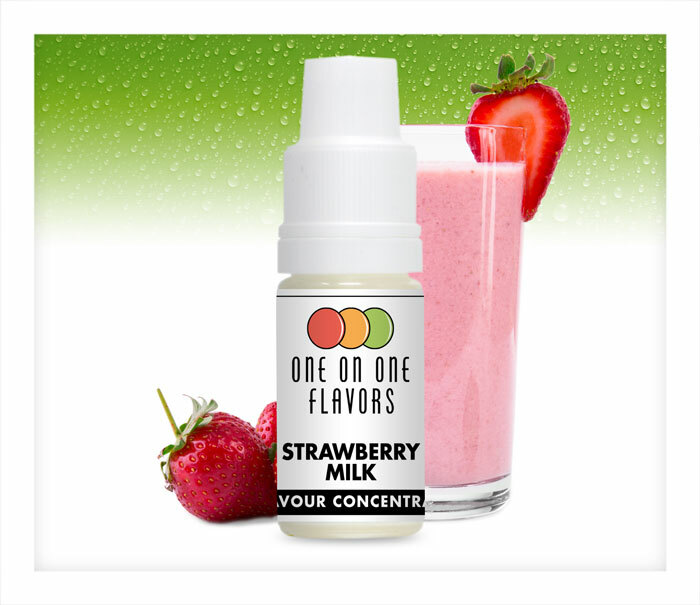 One on One Strawberry Milk Concentrate tastes like a home-made strawberry syrup milkshake. One on One Strawberry Milk Concentrate tastes like a home-made strawberry syrup milkshake. With the creamy taste of fresh dairy milk blended with a sweet strawberry puree, this concentrate works well as a stand-alone flavouring. 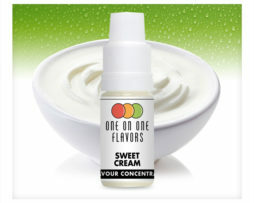 One on One Strawberry Milk Concentrate makes a good base for a fruity beverage mix or combine it with creams or custards. We recommend that you allow e-liquids made with this concentrate to steep for at least a week to allow the flavours to fully develop, otherwise the milk notes can be sour. 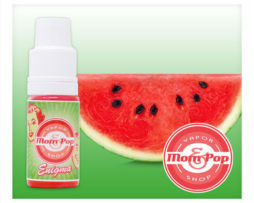 Natural and Artificial Flavour, Propylene Glycol, Ethyl Alcohol. Not sure if there was a mixup, but this is apricot and cream? Thought this tasts just like a yazoo strawberry milkshake. Mixed at 18% and left to steep for only 1 week, tasts really good, looking forward to seeing how this improves in flavour over time.